This time around we’re going to look at how to use the following English Idiomatic Expression in your daily English conversations: THIS TIME AROUND. Did you just notice something odd, by the way? You’re communicating with a larger audience – just like me! – and you’re starting yet another presentation! Now, is it 100% clear to you how this phrase is used? 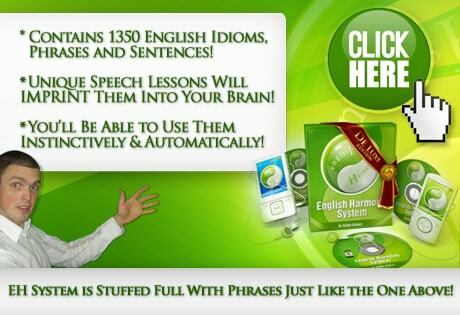 Imagine you’re talking to someone and use those sentences! If you’d like to find out more about the phrase, however, you’re welcome to watch the video above. And, of course, you can ask any related questions in the comments section below!